Hey, that's not nice! 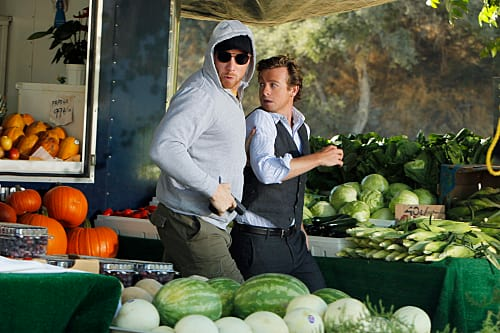 A mysterious man kidnaps Patrick Jane in this scene. 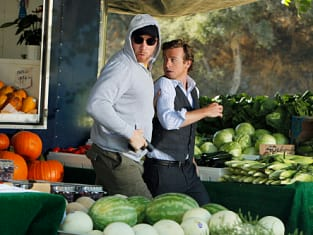 The Mentalist Season 3 Episode 8: "Ball of Fire"
The Mentalist Review: "Ball of Fire"
It's a good thing when homicide detectives get bored. Permalink: It's a good thing when homicide detectives get bored. Maybe you can just shove him in a corner before he starts to smell.